The Pinot Project began in 2009 with a vision: a wine for the palate, the pocket, and the people. Renowned wine importer Michael Skurnik called on his experiences in the vineyards and cellars of Northern California to craft a silky, fruit-forward, and harmonious Pinot Noir. 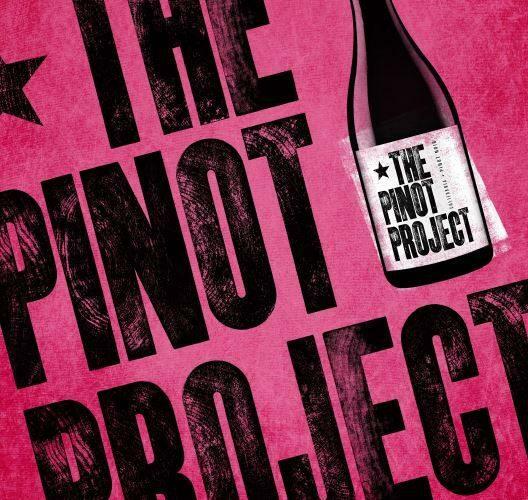 Since then, The Pinot Project has taken the wine world by storm. Mission accomplished! The Pinot Project has accomplished its goal of being one of the greatest wine values in the world; with delicious numbers coming out of California and Italy. After the success of the Pinot Noir, the brand has added a California Chardonnay called "The Chard Project," a Pinot Project Pinot Grigio from Italy, and the latest addition, a delicious Rosé!